What Is the Difference Between Frothed Milk & Steamed Milk? The world got just a bit brighter when cappuccino was invented. 3 What Is the Difference Between Frothed Milk & Steamed Milk? 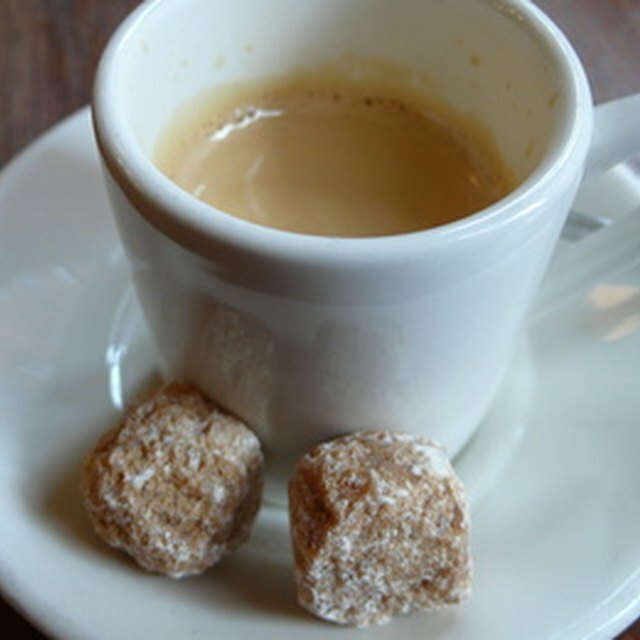 The origin of the word "cappuccino" is often associated with the Capuchin monks, whose hooded robes are said to resemble the color of this popular Italian coffee drink made from espresso and steamed milk. An alternative explanation ties the invention of the drink to a Capuchin friar, Marco d'Aviano. Whatever its origins, a freshly brewed cappuccino can be just the thing to get your morning off to a good start. Use your DeLonghi coffee and espresso maker to create your own frothy treat. Prepare espresso coffee. 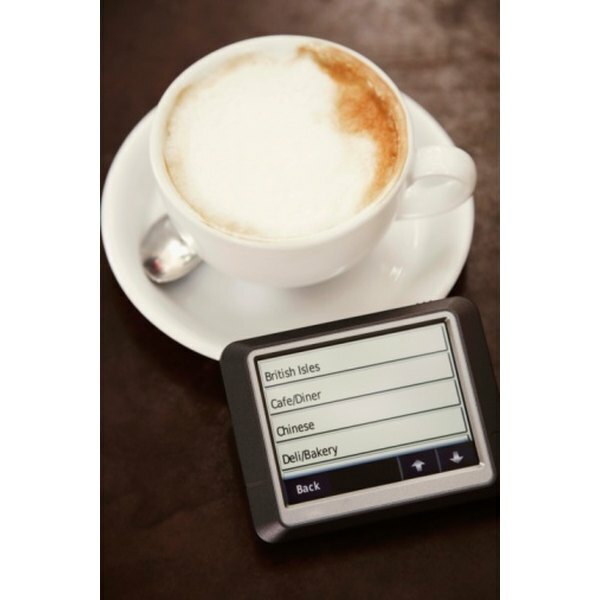 For two cappuccinos, fill the water carafe to the steam cloud, above the 2-cup mark. The additional water is used for steam to froth the milk. Unscrew the lid on the top of the machine, add the water and replace the lid. Turn the espresso/steam knob to the espresso position. Put the espresso filter in the filter holder and add coffee to the middle mark. Screw in the filter holder, place the carafe under it and switch the machine to the "On" position. Turn the espresso/steam knob to the closed position when the carafe has filled up to the "2" mark with coffee. Pour seven ounces of milk into a suitable container. Remember that the milk will double or triple in size once it's been steamed. Submerge the cappuccino nozzle about two inches into the milk and turn the espresso/steam knob to the steam setting. The milk takes on a creamy appearance as it increases in volume. When the steam has exhausted itself, turn the machine off. Pour the coffee into two cappuccino cups or similar, wide-brimmed coffee cups. Slowly empty the contents of the steamed milk container into the cups using a spoon. Add cocoa powder, cinnamon and sugar to taste. Clean the DeLonghi espresso/coffee maker after each use. After making cappuccino, turn the cappuccino nozzle clockwise to remove and wash it in warm water. Clean the three holes in the end of the nozzle with a pin if needed. Clean the spout and screw the nozzle back in place. Some details may vary, depending on your particular model DeLonghi coffee maker.